The five-year-old Alternative for Germany, the country’s biggest opposition party, opposes multiculturalism, Islam and the immigration policies of Chancellor Angela Merkel, whom it labels a “traitor”. 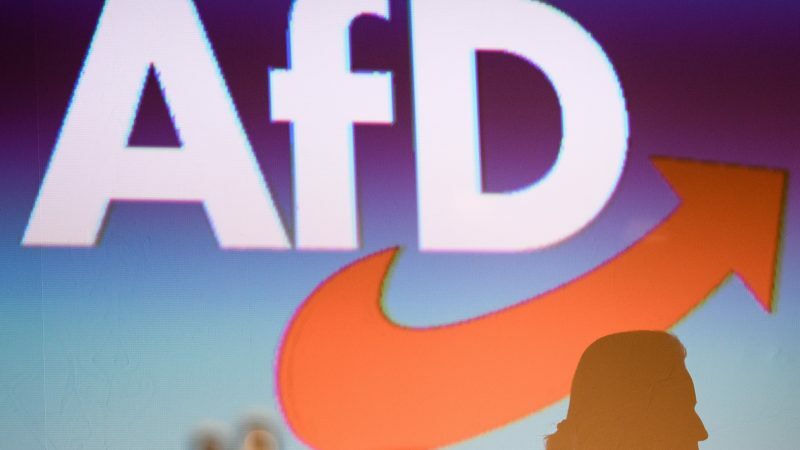 The BfV has in recent months reviewed inflammatory statements and social media posts of AfD members and was to announce Tuesday that it had officially designated the party a “review case”. It was also to start full surveillance of the party’s youth organisation JA, which is suspected of having ties with the extremist Identitarian Movement. News of the stepped-up BfV watch comes as a blow to the AfD, which in 2017 elections won 13% of the national vote and is represented in all 16 state parliaments.